Learn to write your masterpiece with an online genre writing course! 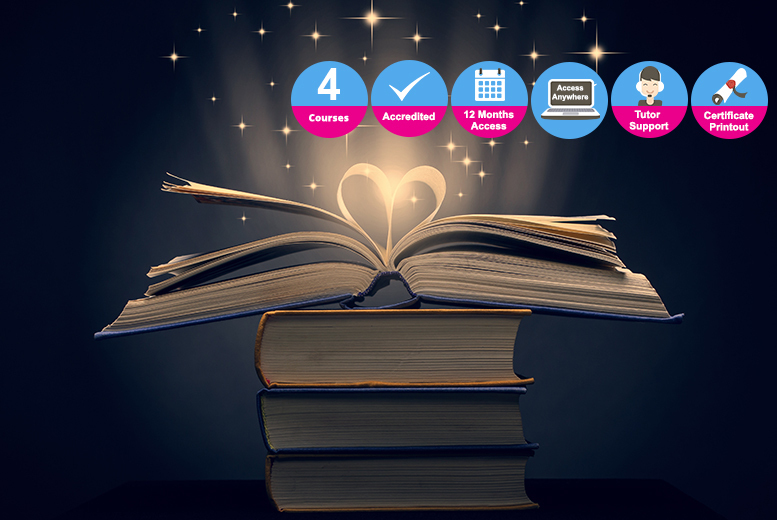 Take a course in fantasy, children’s, romance or biographical writing. Or upgrade to take on all four courses! Covers everything from story and character development to publishing. ‘Lifetime’ access to the incredible course materials.